Chili Poker has a number of deposit bonuses, and some novel ideas. 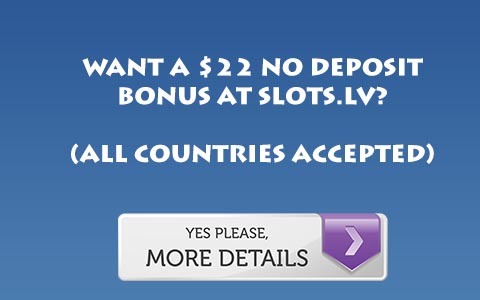 They offer standard deposit bonuses, a Moneybookers deposit bonus, and a Progressive Deposit Bonus. Of these bonuses, the Progressive Bonus is the most unique, but is by far the worst. It allows you to set which rate you want the bonus to be unlocked. The default is $5 for 500 Frequent Player Points, or 100 points per dollar. However you can set it so the bonus unlocks after each $1 you earn, raising the rate to 120 points per $1. You can also set it to unlock the bonus in larger chunks, which means you have to earn less points per $1. Use the code PROG300 for this bonus. But, realistically you are better off with the standard bonuses. For the standard bonus, the 40 FPPs per $1 requirements equate to about 40% rakeback. At higher VIP levels this rate improves, but remember, these bonuses are for new players. So the average player can expect to earn that percentage, and if they earn 750 FPPs in their first month, they can expect to earn 42% rakeback for the second month of bonus. Earn 4000 Points in your first month and you’ll make it to silver level which will earn you 50% rakeback. The bonus expires after 60 days, so for half of the bonus period you will have to earn less than 40%. If you are unable to earn the entire bonus within 60 days, Chili Poker offers you “insurance.” Contact them and they will allow you to collect half the required FPPs and give you half of your bonus. For a 100$ flat bonus, use the bonus code 100DOL or for a 100% up to $600 bonus, use the code NET100. For more information, Visit Chili Poker.